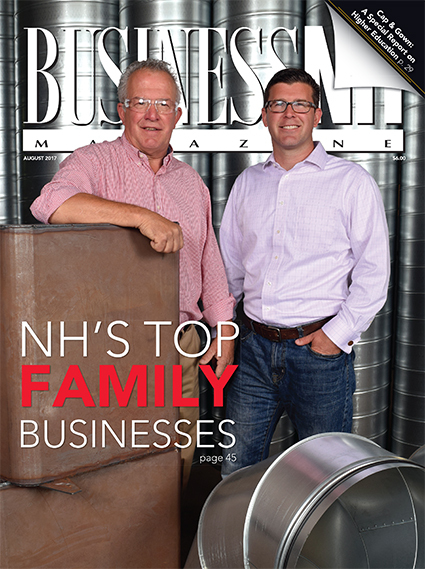 NH's Top Family-Owned Businesses – We list the top 151 family-owned businesses and profile five companies on the list. Banking: NH's Sound Investment – A new report shows the economic impact of the financial services sector. Will it be a Fair Season to Remember – We examine the challenges and opportunities facing NH's fairs. Cap & Gown: A Special Report on Higher Education – We delve into the various public-private partnerships aimed at increasing NH's workforce pipeline. The Office – Are you ready for your close up? 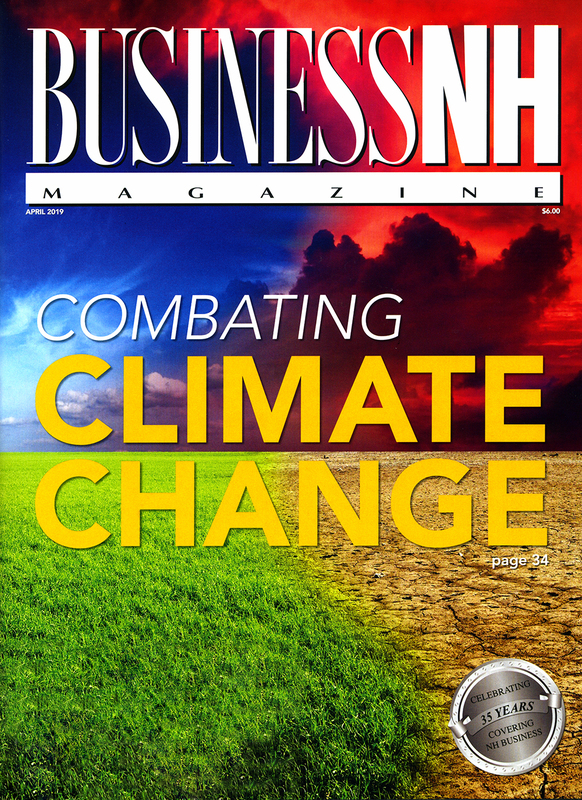 Think Tank – What the new budget means for businesses.